In her new book, What Happened, Hillary Clinton, the most evil person ever nominated to the White House by a major party, admitted that she wanted to make voodoo dolls of lawmakers and reporters and “stick them full of pins” out of frustration over the coverage of her illegal email server, Breitbart reported Tuesday. “That sounds sane,” said a post at the Gateway Pundit. 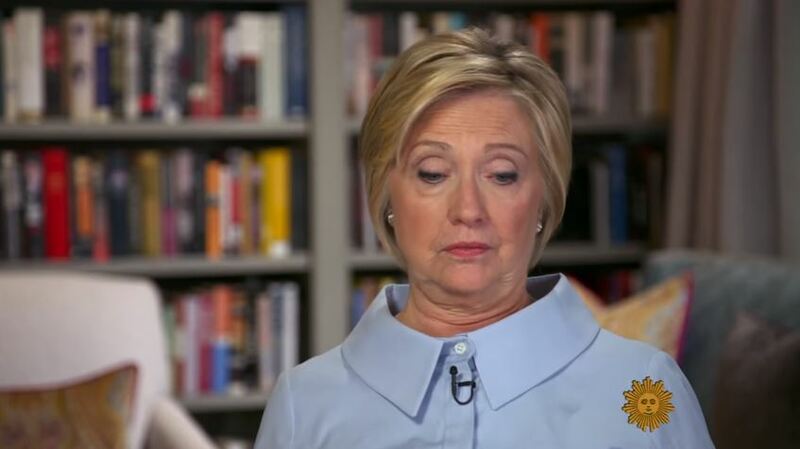 Clinton in part blames former FBI Director James Comey for her loss of the election in her book, but relies on his 2016 testimony before Congress to try and justify her use of an unauthorized email server. Clinton cites Comey’s statement that she only set it up as a matter of convenience in another attempt to explain the server away. Clinton, as we’ve reported, has basically blamed the entire planet for her 2016 election loss in her new book, which has already been discounted by Walmart and Amazon.